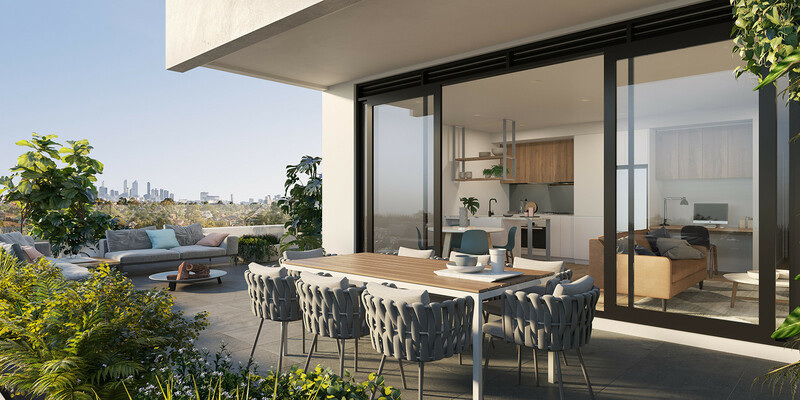 The Grove is expected to outperform surrounding projects from both a rental and re-sale perspective. 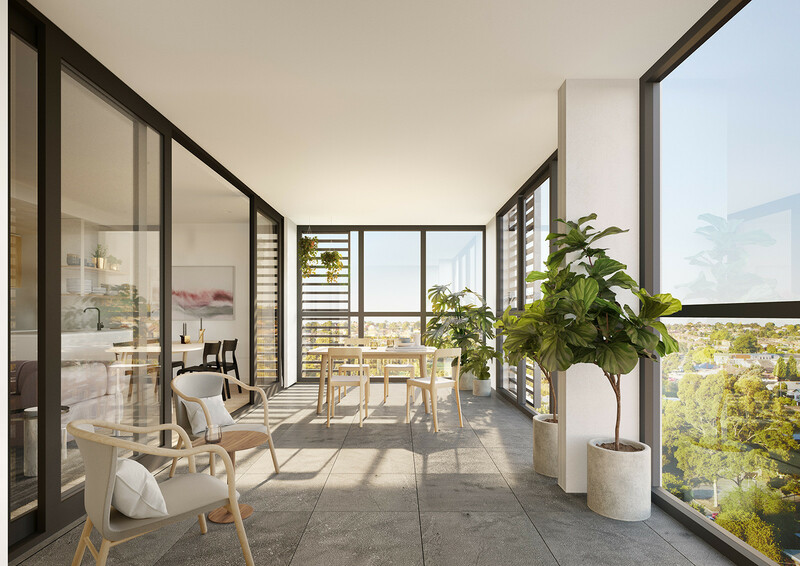 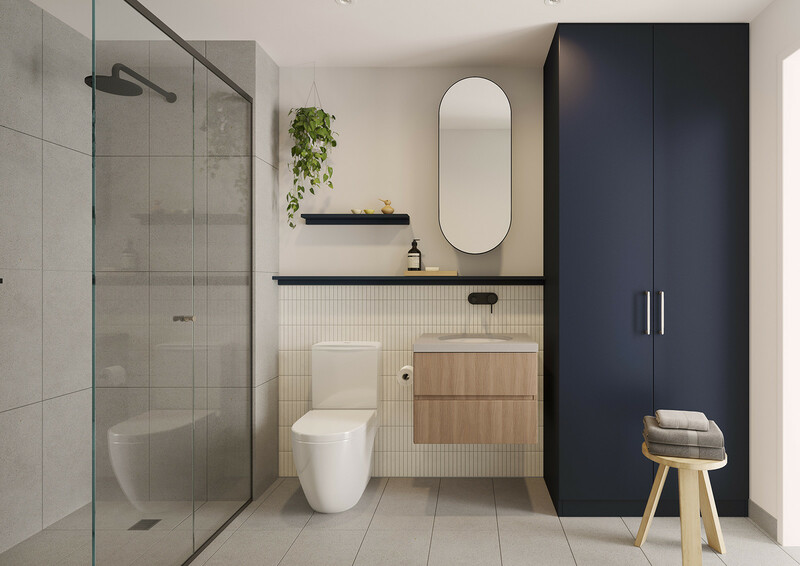 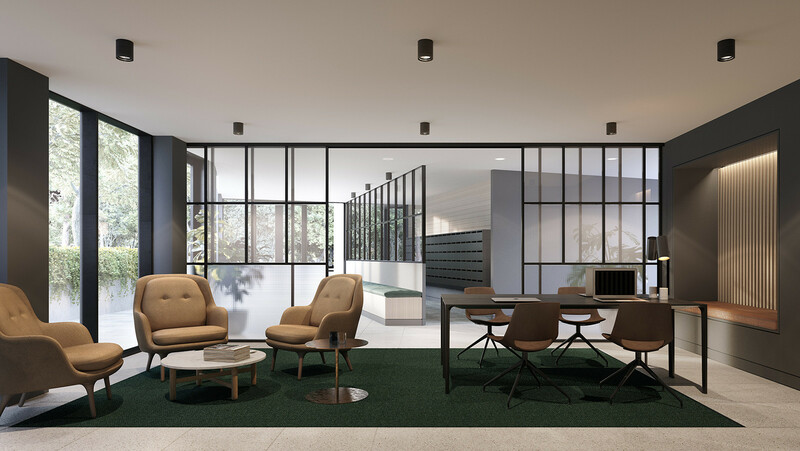 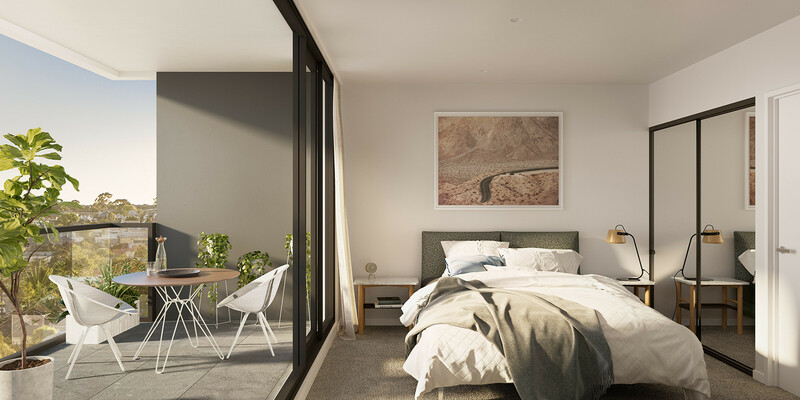 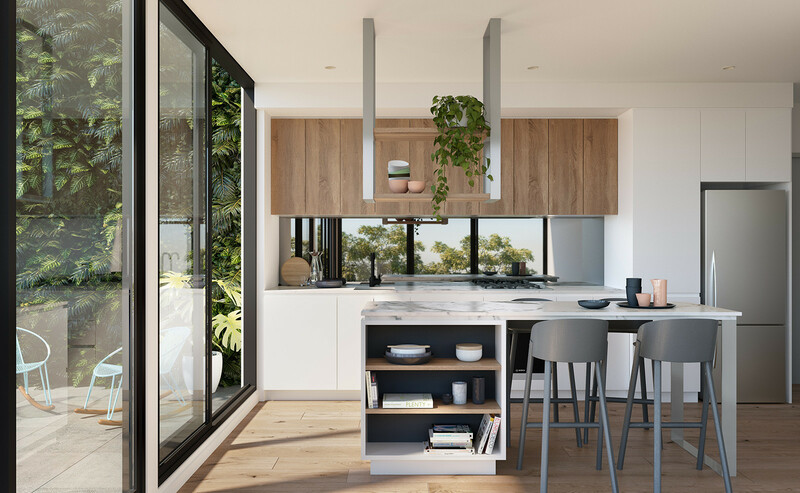 With sophisticated yet practical interior design by Adel Bates Design, The Grove residences have been designed with 'a place for everything' creating apartments superior in both style and functionality. 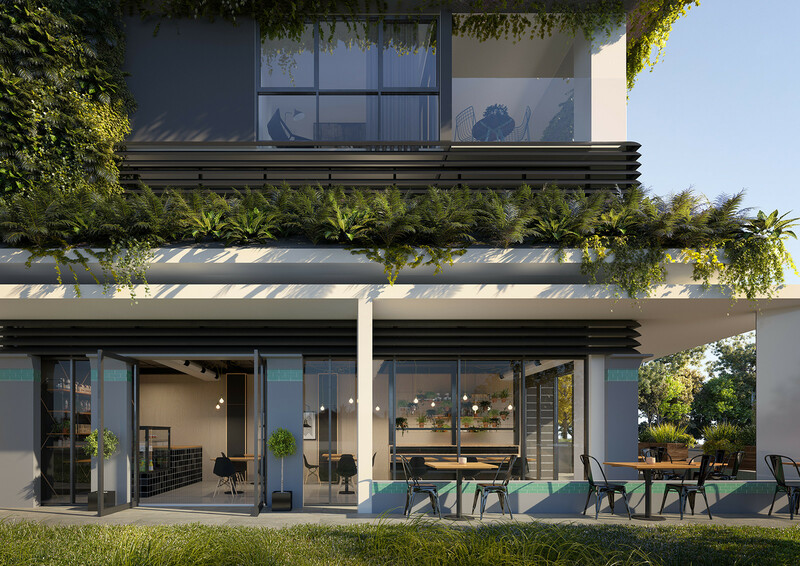 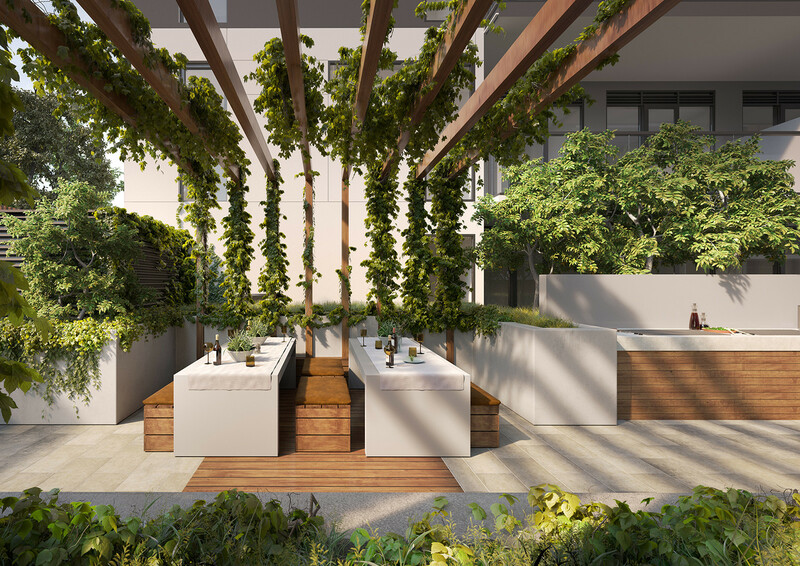 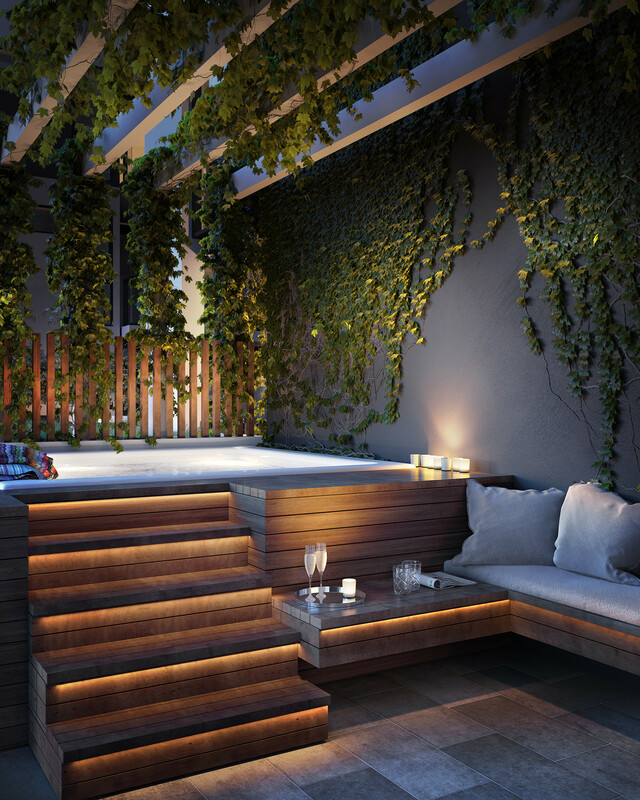 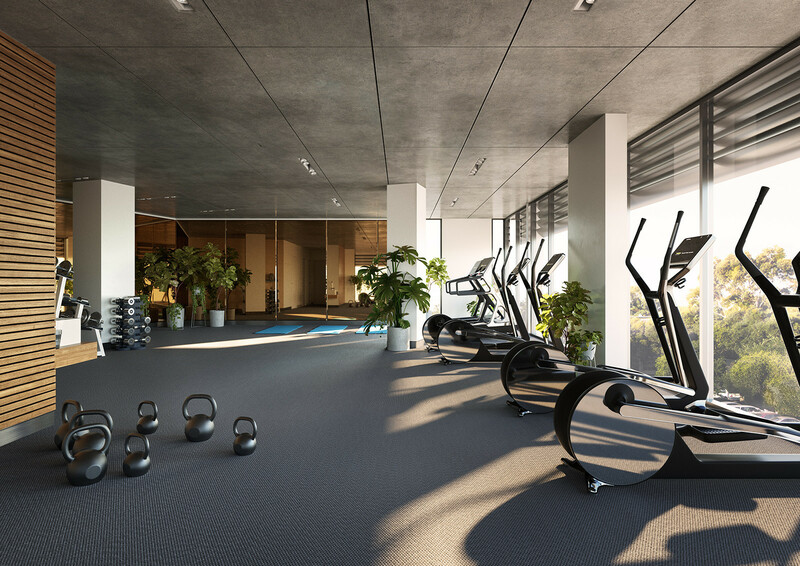 The amenity is unparalleled in any other project with its own cafe, health retreat, landscaped outdoor kitchen and dining, bocce court, table tennis, business centre with Wi-Fi, private kitchen and dining room and an outdoor landscaped spa. 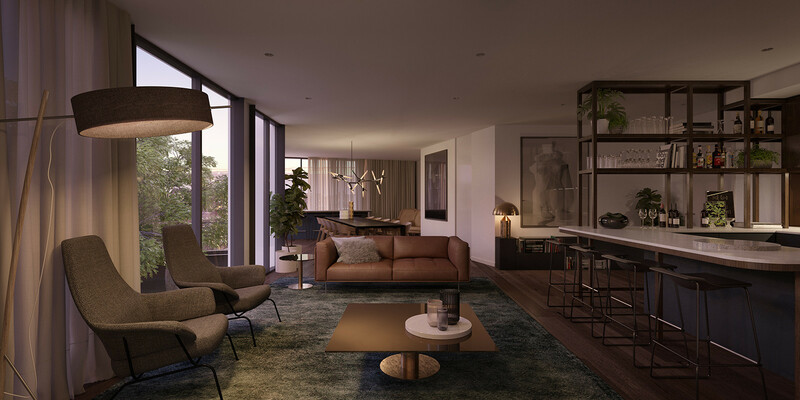 With sophisticated yet practical interior design by AdelBatesDesign, The Grove residences have been designed with 'a place for everything' creating apartments superior in both style and functionality.